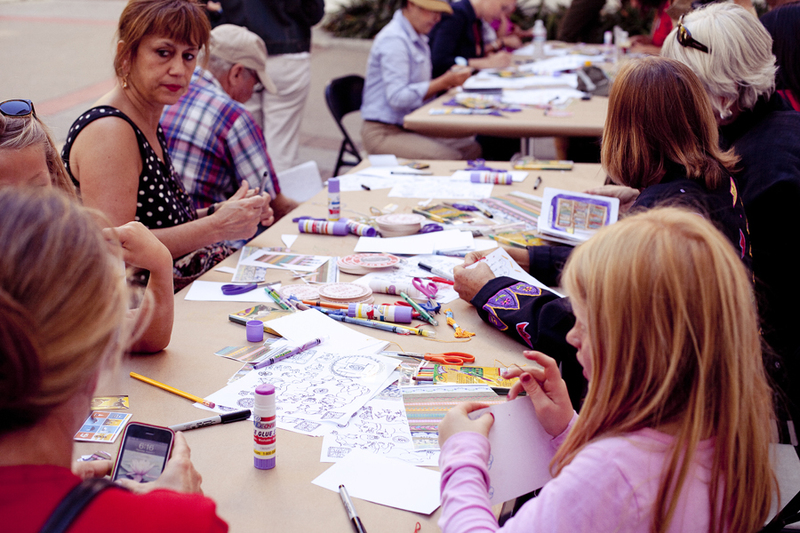 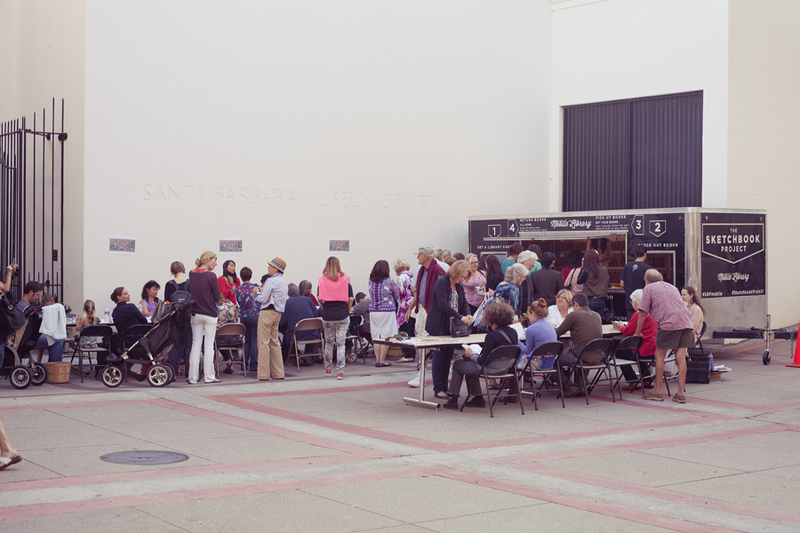 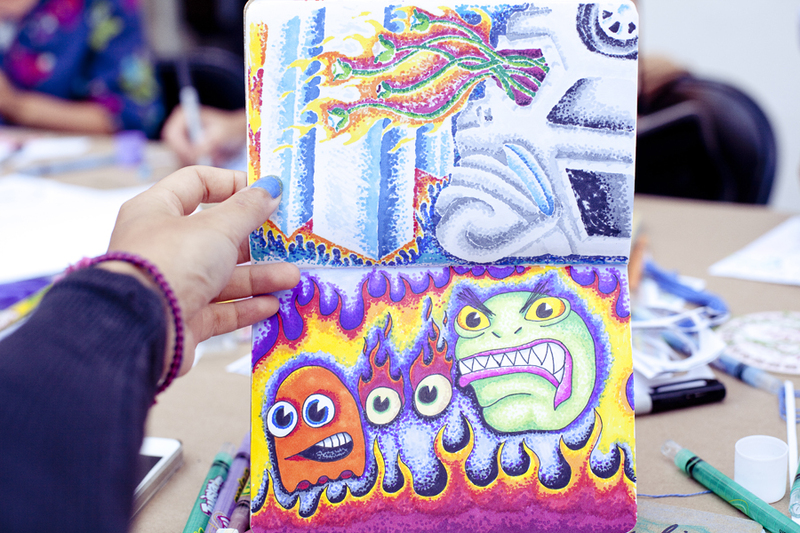 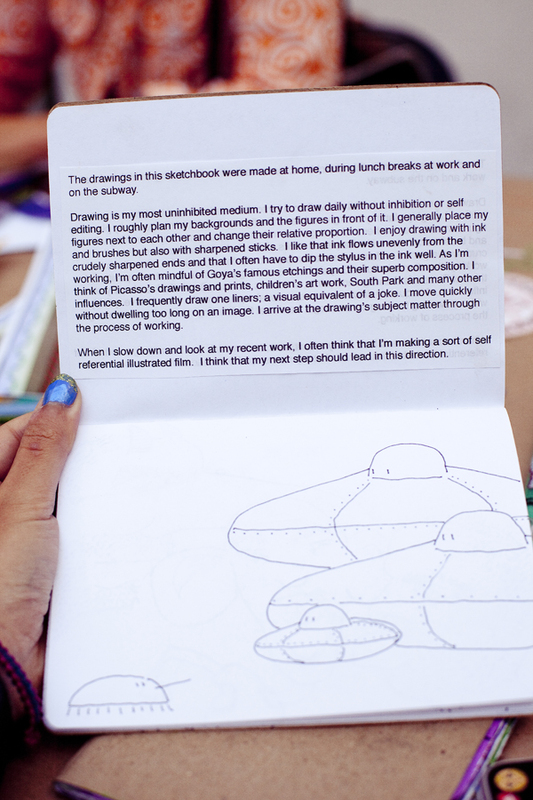 The Sketchbook Project stopped by the Santa Barbara Museum of Art for a day. 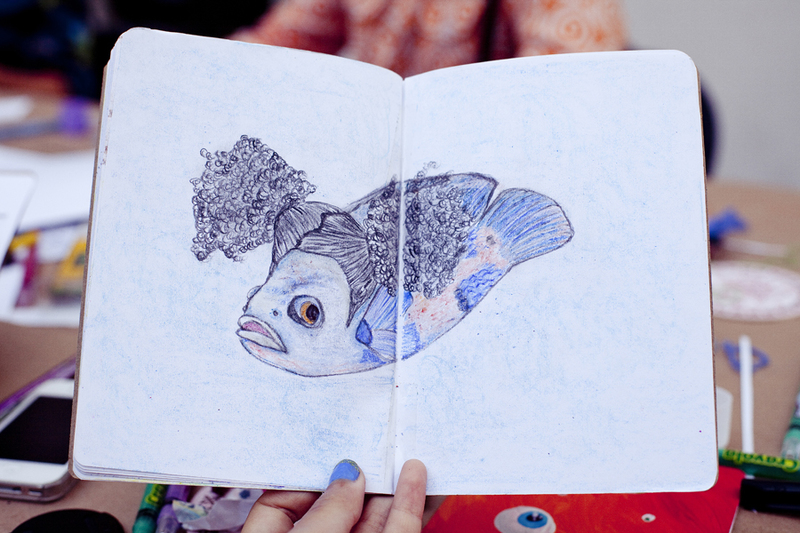 It was Shamis’ first time at the Mobile Library, so I was pleased to introduce him to the awesome project and sketchbooks. 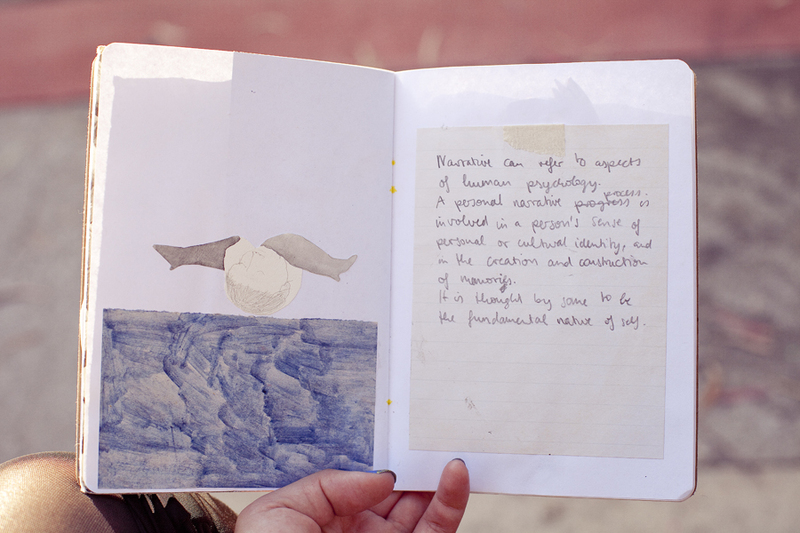 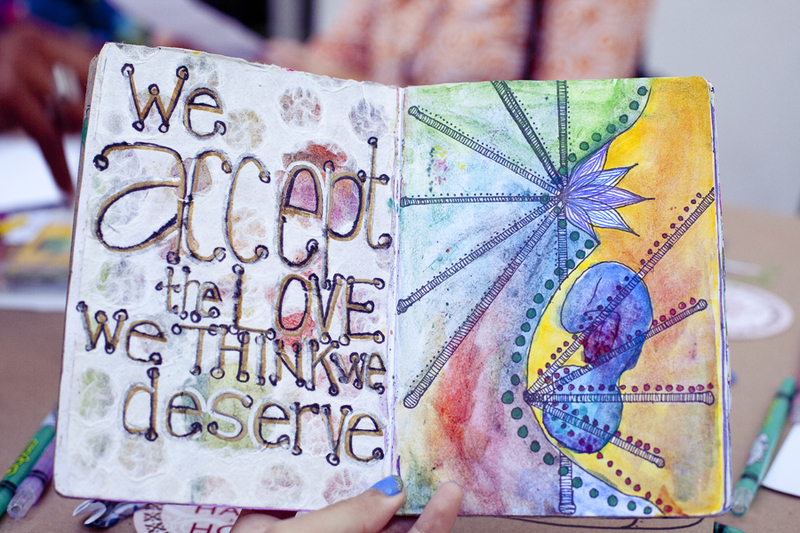 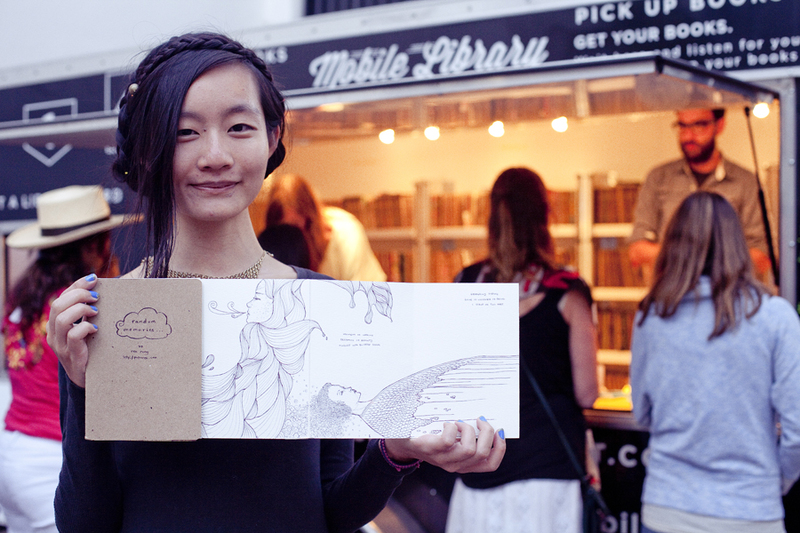 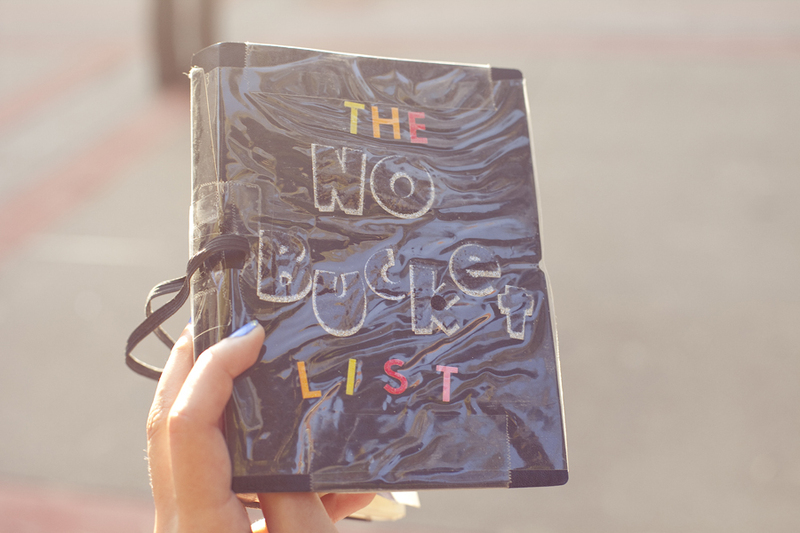 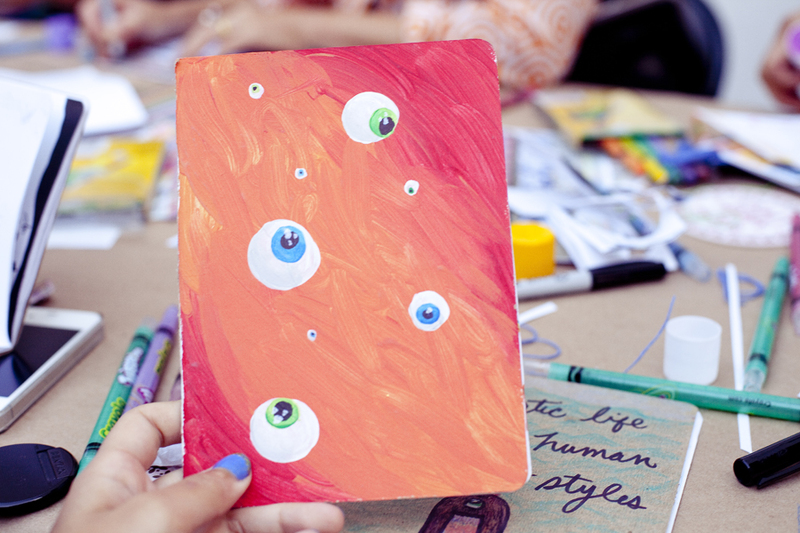 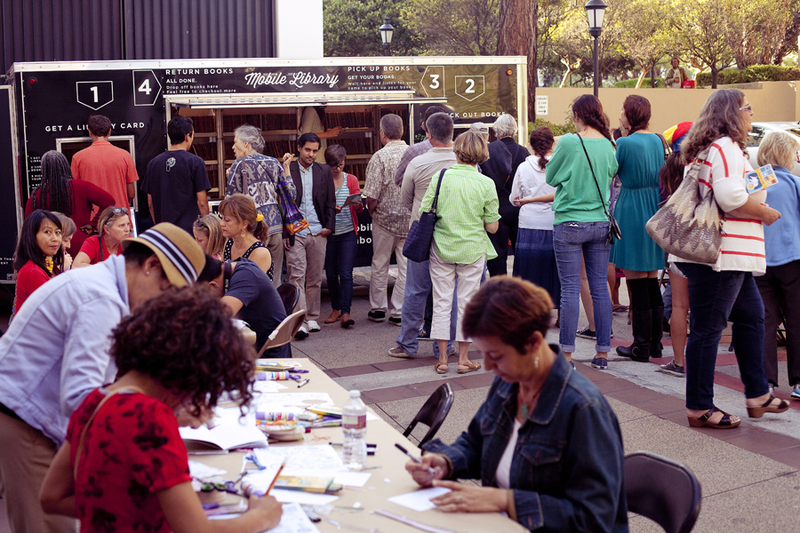 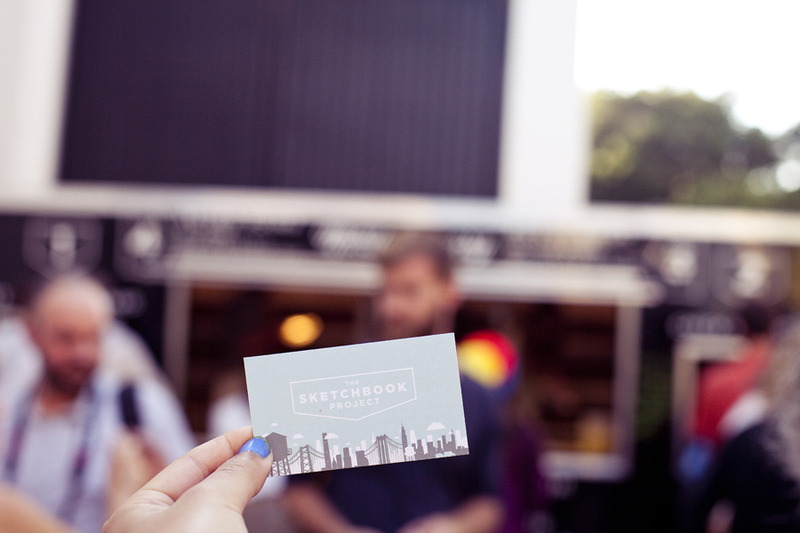 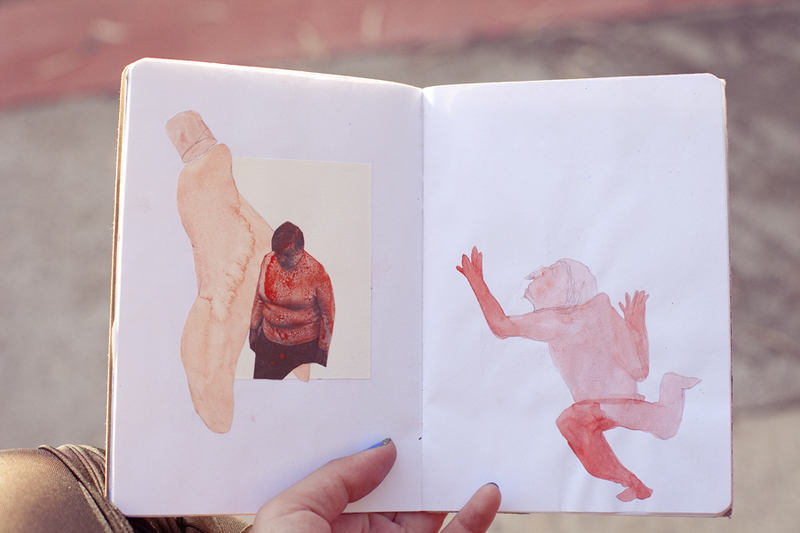 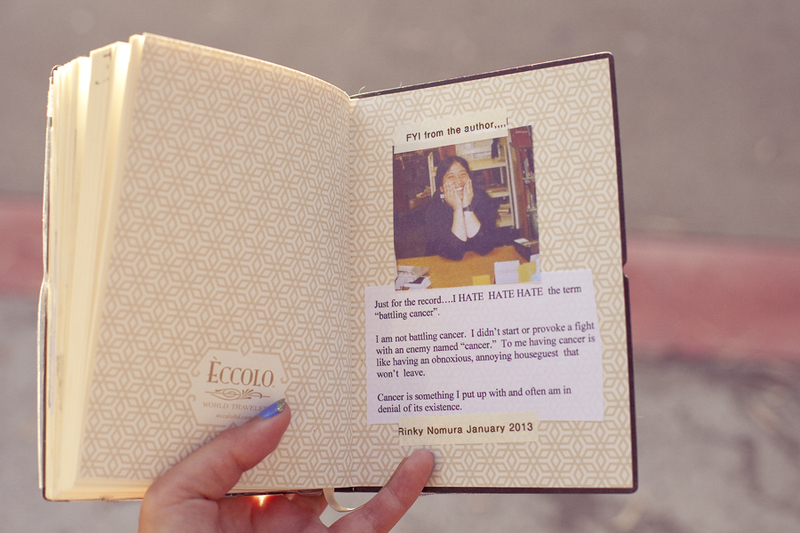 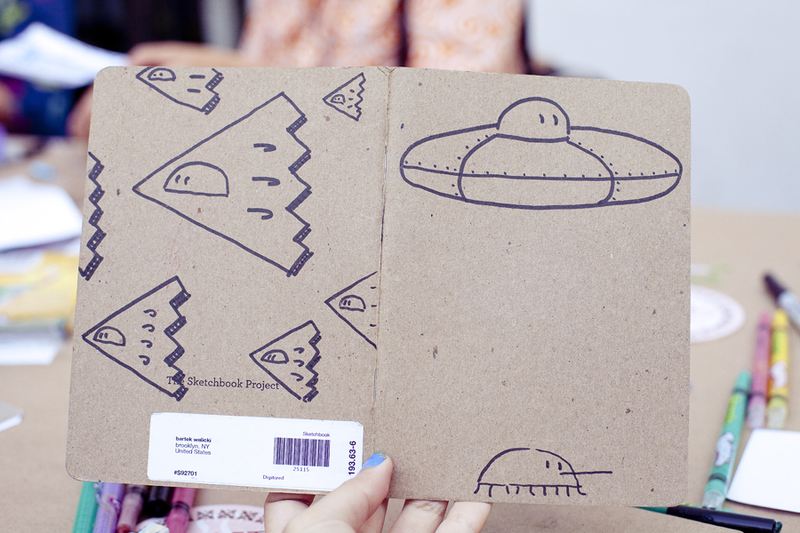 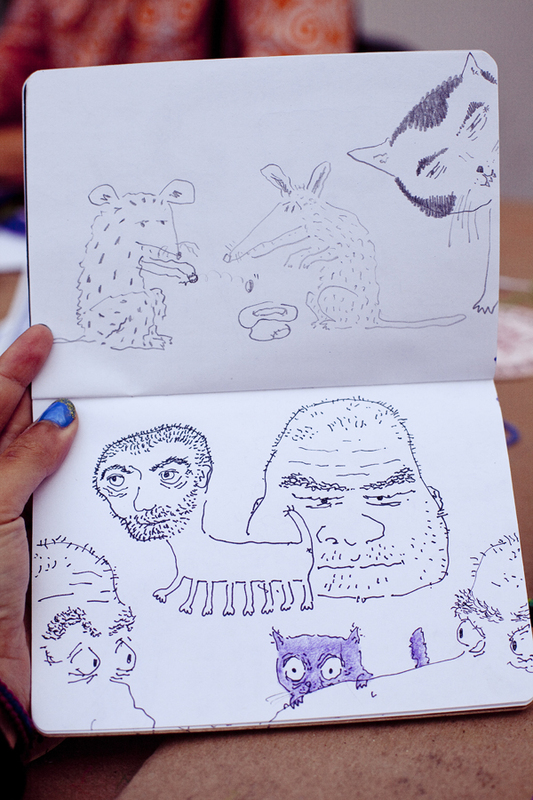 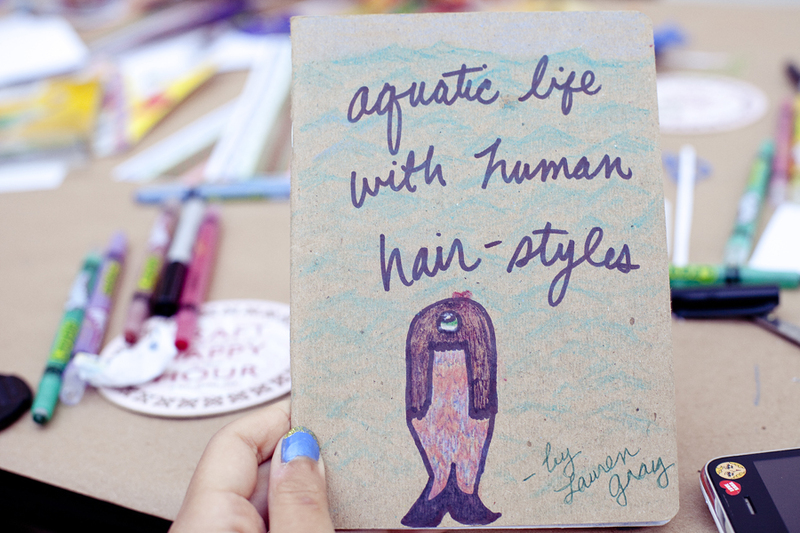 This year, people got to create their sketchbooks to add to the Mobile Library on tour. 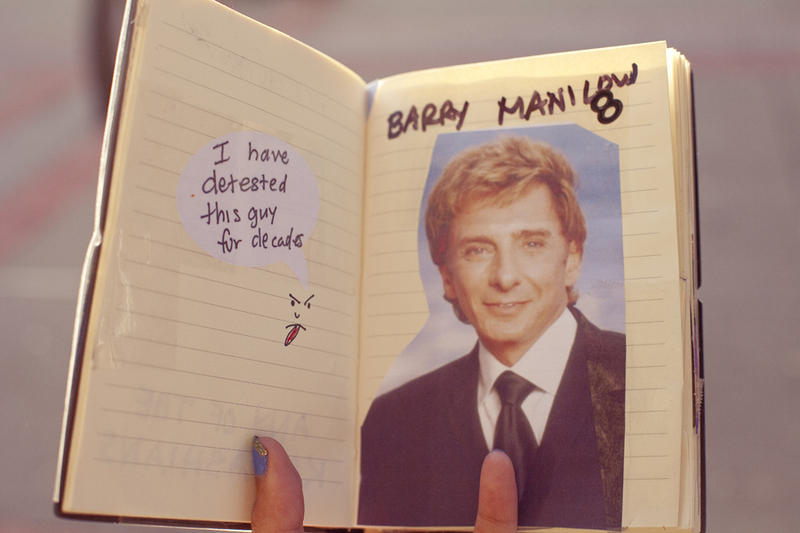 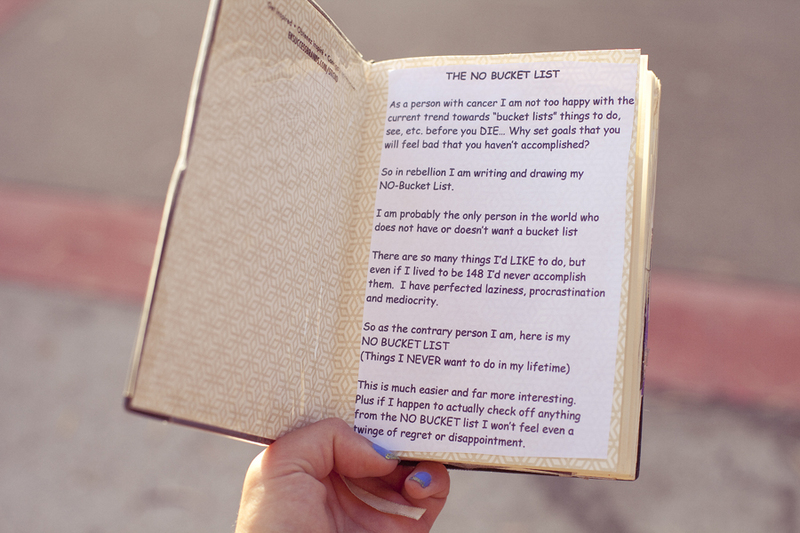 This page made me giggle out loud. 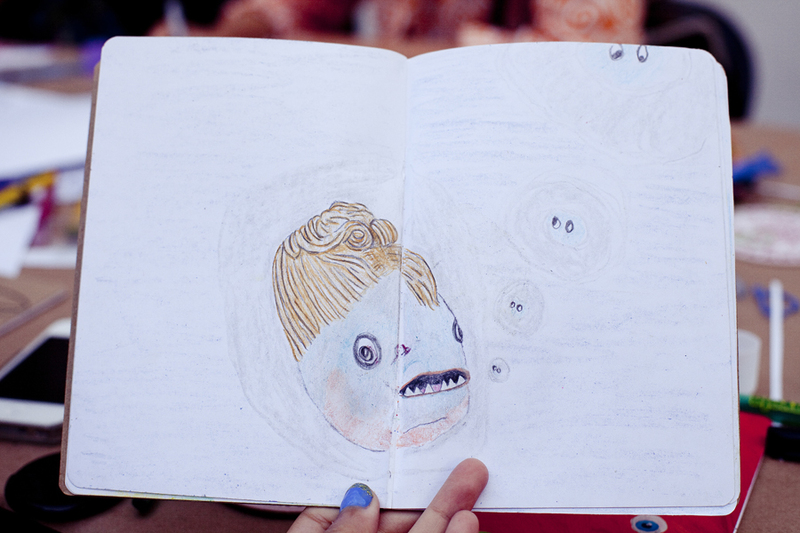 This book tickled Shamis to no end. 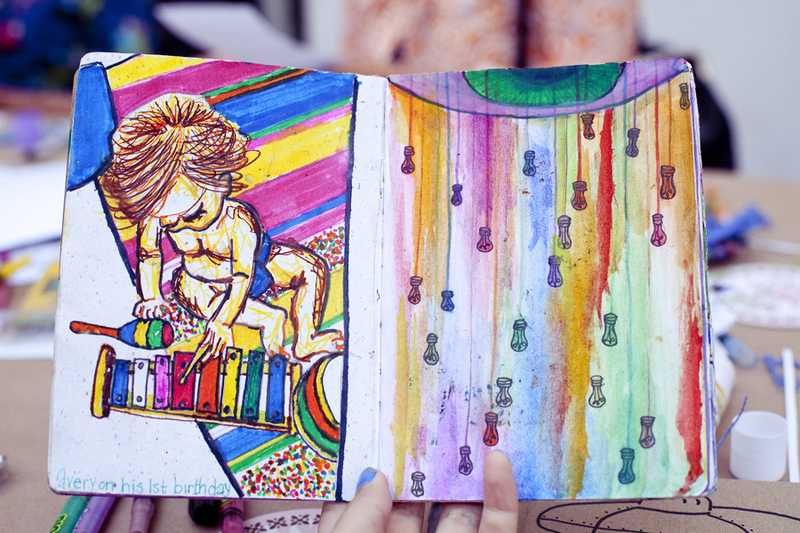 My sketchbook and me. 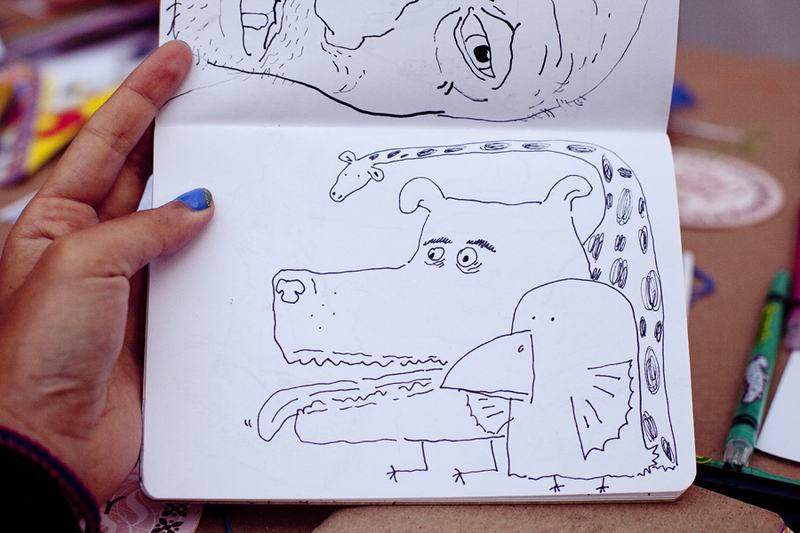 Here’s the digitised copy if anyone’s interested.